Looking to inspire your child to explore STEM? 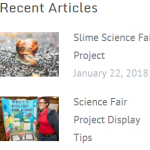 Want to take the stress and guess-work out of Science Fair projects? 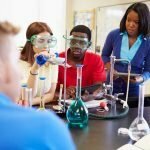 Don’t have a STEM background? 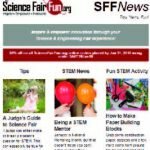 Enjoy the latest STEM news, tips and fun activities in your Facebook News feed! 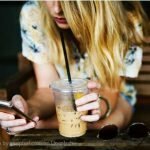 Join our quickly growing community of friends and engage in our motivational, informative and fun posts! Get our most captivating STEM tips, news and fun activities every-other week! 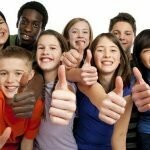 Our articles will help you to inspire your child to explore STEM and also to work through a fun and innovative Science & Engineering Fair project. Plus, you’ll get special monthly promotional offers only available to subscribers! Finally, a new and innovative approach to Science Fair projects! 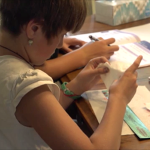 Your child will love these easy-to-follow, 6-Step workbooks! This workbook will lead your child through a project that they create from scratch using the cutting-edge exercises & worksheets. The Parent Tips for each worksheet will help you to help your child if they get stuck.